Network Ten is the FTA home of Australian rugby test matches with the Bledisloe Cup under way this weekend. As Nine announces its NBL deal this week, Mediaweek speaks with Network Ten about its plans to rebuild its sporting portfolio. “I wear a few hats at the moment,” Network Ten’s newish head of sport Matt White told Mediaweek. He now runs the sports department in addition to his onscreen duties with the new Sports Tonight revival and his work on Supercars. White replaced David Barham, who jumped ship to Seven after it won the FTA cricket rights. There’s not much White hasn’t tackled onscreen, but this is the first time he’s also had a major management role. “I have always had a hand in the off-air side of what I have done. Although the sports cupboard isn’t overflowing with major rights at present, Network Ten competed pretty hard to keep cricket on air. “Although I wasn’t at the forefront of the cricket talks, I was very aware of what was going on,” said White. “We are disappointed with the way it played out after having a huge crack at it. It underlines the commitment of this place to sport. When I say a huge crack I mean we laid everything on the table. We made the play and cricket made their decision. Hughesy and Kate is one of the few radio shows in Australia that has aired on three separate networks in its lifetime. The show is 17 years old. 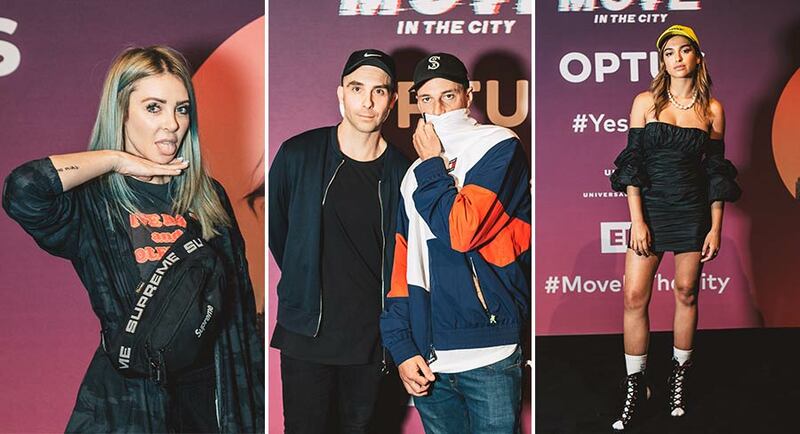 It started as a breakfast show on Nova, then reincarnated as a drive show on KIIS and moved across to replace Hamish and Andy in drive on SCA’s The Hit Network at the beginning of 2018. Sacha French, the executive producer of the show, has been with the presenters Dave “Hughesy” Hughes and Kate Langbroek since day one. After 17 years of working together, it’s fair to say that French, Hughes and Langbroek have been through a lot together. They’ve also shared this journey with the show’s listeners. 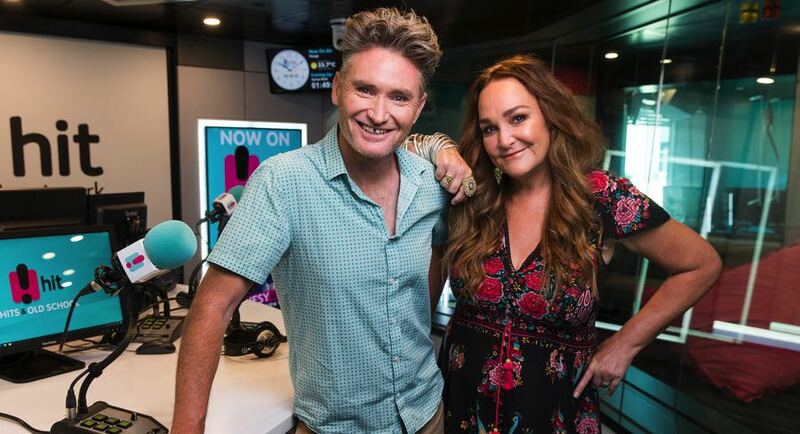 There is an entire generation of radio listeners that have grown up listening to Hughes and Langbroek on radio. However, despite the show having such a strong bond with its listeners, moving networks is still a risky move. 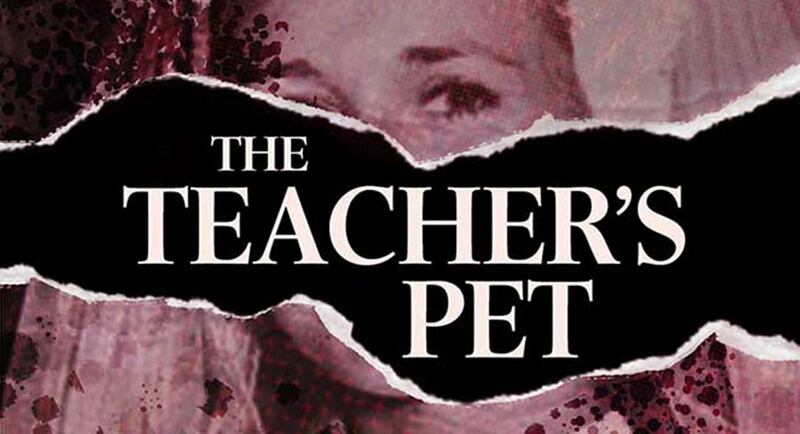 The Teacher’s Pet, the investigative podcast series by The Australian, will today release its final episode – for now. Launched three months ago, the acclaimed weekly series has been examining the 1982 disappearance and suspected murder of Sydney wife and mother of two, Lyn Dawson. Two coroners found, in 2001 and 2003, that Lyn was killed by a “known person”, her husband Chris Dawson, a former star footballer with the Newtown Jets. One of those coroners, Carl Milovanovich, now retired, speaks publicly about the case for the first time in today’s episode. 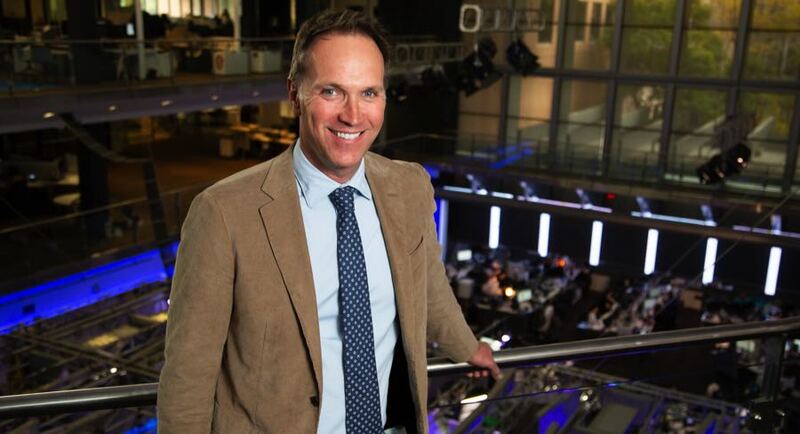 The Australian’s national chief correspondent Hedley Thomas said the 14th episode would be the last until new leads are run to ground. “The investigating and reporting job has largely been done in examining and bringing to light the new evidence that’s out there,” Thomas said. The Teacher’s Pet was created by Thomas, a five-time Walkley Award-winner, and audio producer and composer Slade Gibson, a former guitarist with Savage Garden. It has uncovered new evidence and brought forward witnesses who have never spoken to police in the last 36 years. It remains the #1 Australian podcast and also reached #1 in the UK, Canada and New Zealand. On Wednesday the achievements of Thomas and Gibson were recognised with the Innovation in Storytelling award at the prestigious News Awards in Sydney. Thomas first reported on the case 17 years ago. He spent six months investigating before the first episode was released in May. Since then, episodes have been written and produced weekly to allow the live investigation to continue and new information to be added, sometimes shortly before release. 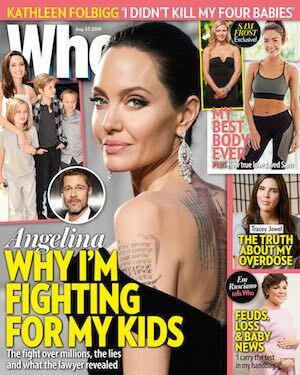 After the series launched, The Australian’s editor-in chief Paul Whittaker said: “Podcasts allow newspapers to amplify big and complex stories by giving a voice to victims and their families in a way that our journalism has never previously been able to. “This is giving us a new platform, a new audience and a reach beyond the written word, putting the listener at the scene of the crime and looking through the eyes of those who were there as they tell the story in their own words with their own voices. Nine secures NBL rights in 3-year deal: Two games per round on 9Go! Nine has become the free-to-air home of basketball following a three-year agreement with the National Basketball League. The coverage of the game will begin on Thursday October 11 with the Hungry Jack’s NBL 2018/19 season. Nine will air two games per round on its multichannel 9Go! These games will be simulcast live on its streaming service 9Now. The company has secured the digital rights to house highlights of all NBL games on 9Now throughout the season following their conclusion, regardless of the network the game has aired on. Fox Sports Australia still retains the rights to broadcast all games on its channels. Under the new deal, Nine and NBL will work together to commercialise the advertising inventory and broadcast monetisation of all matches across the regular season and finals series. “There is not a hard value attached to this deal. The way it is structured is that it is all about looking forward,” Nine director of sport Tom Malone said during a conference call about the deal. 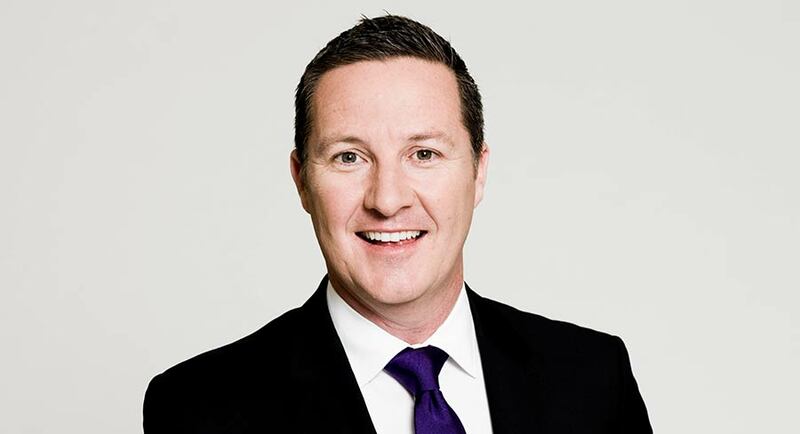 Nine’s director of commercial, partnerships and affiliates Ian Paterson negotiated the deal with NBL. NBL owner and executive director Larry Kestelman said the partnership would expose the game to new audiences. He said: “We have grown our attendance by over 50% in the last three years. We are now at the point where the venues are breaking at capacity point. The average attendance last season was close to 90% capacity across the venues. “As a basketball product on a world stage, we are looked upon as the second-best league. NBL has previously been shown on Ten and SBS. To complement its coverage of the sport, Nine is looking at producing a 30-minute show. “It will probably air on Sunday morning,” Malone revealed. “There might be more basketball content along the way too, but we are not sure about what that will exactly look like. He describes the partnership with NBL as “an important first step in the relationship”. Former NBA champion with the Golden State Warriors, Andrew Bogut, will be seen playing in the upcoming season of NBL. The Sydney Kings announced his signing earlier this year. After losing the cricket rights for domestic games to Seven and Fox Sports earlier this year, Nine has since secured the broadcast rights for Australian Open and NBL. Its suite of properties now is NRL, tennis, cricket (overseas), golf, netball and basketball. 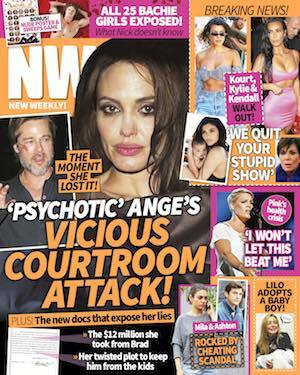 Andrew Mercado on TV: Will there be an Aussie TV drama drought? It is disconcerting that so many excellent Aussie dramas are about to finish up. 800 Words (Seven), Rake (ABC) and A Place To Call Home (Foxtel) have all just started their final seasons and one might ask, why all right now? 800 Words was a “monster hit” when it launched in 2015 but, thanks to some dud lead-in shows (hello, Zumbo’s Just Desserts), it never quite reached those lofty heights again. But 800 Words has proven that Aussies will watch Maori actors in primetime, so more co-productions with New Zealand please, and let’s stop dismissing Kiwi dramas as being late-night viewing only. 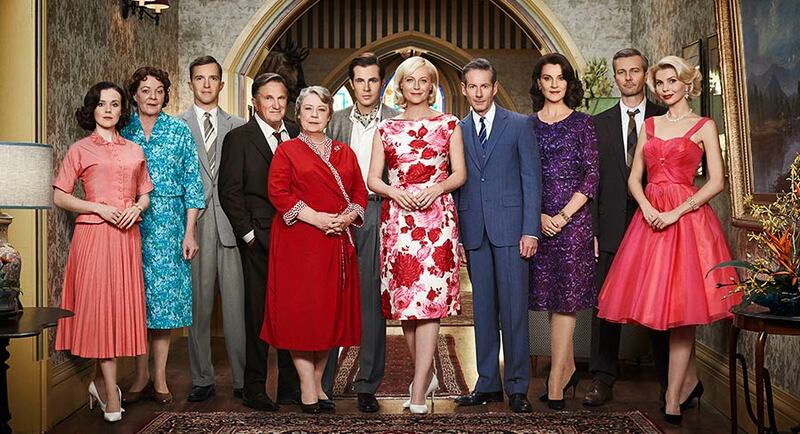 The sixth and final season of A Place To Call Home looks likely to continue exploring social issues, particularly with Sarah (Marta Dusseldorp) and George (Brett Climo) back home after visiting a kibbutz. It is rare to see any religion on a local drama, let alone the Jewish faith, and it looks like this show still has more to say on the subject. 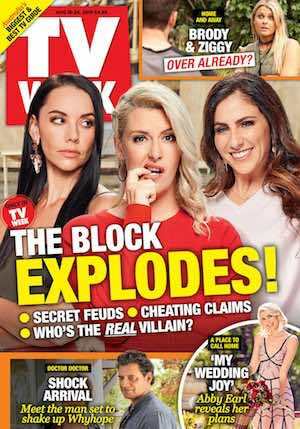 Creator Bevan Lee gave a very feisty interview about the show ending, as he referred to Seven’s “dickhead marketing guys” who didn’t think “old people” have any money to spend (spot on, Bevan). 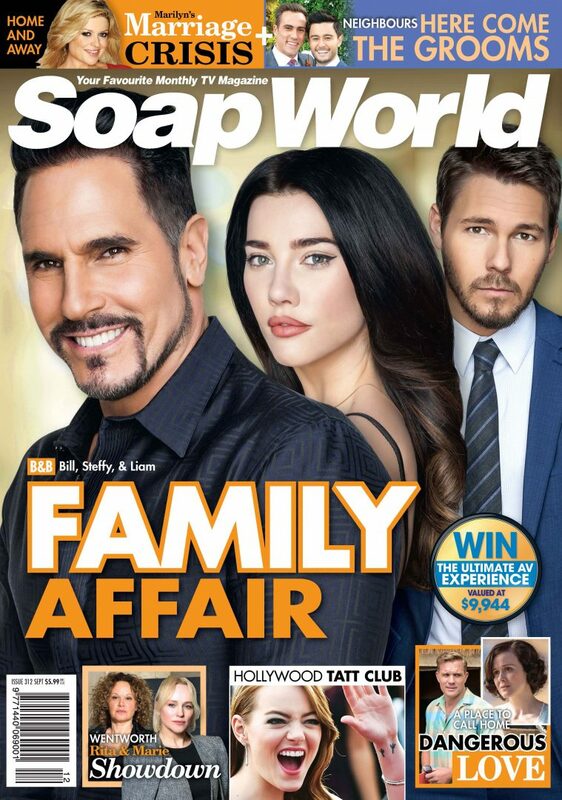 Lee departed the show briefly when it moved from Seven to Foxtel, but this has always been his baby so it’s good he is back and bringing it home (so to speak). Lee also had a spray at the ABC’s drama department, describing its output over the last three years as “f…ing disgraceful”. That seemed a bit harsh to me, but maybe he has been listening to Tony Martin’s hilarious podcast Sizzletown, which recently sent up Harrow for being yet another show about an “unconventional” professional who is always “breaking the rules”, also citing Janet King and the short-lived Pulse and Newton’s Law. Gosh, now you put it like that, the same description could apply to Aunty’s back-to-back Sunday night dramas, as we’ve gone from Mystery Road to Jack Irish and now Rake. For me though, all three have been nothing short of magnificent and the audience seems to agree, with ratings holding steady week after week for the first two. 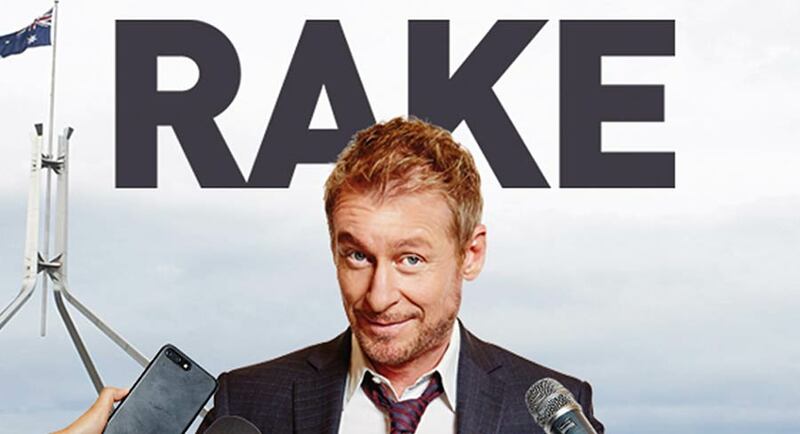 Now it’s time to farewell Rake, and Senator Cleaver Greene (Richard Roxburgh) is about to get involved in some pretty silly shenanigans, because how else do you top the absurdity of what really happens in our nation’s Parliament? Mind you, despite a terrorist attack that makes the PM vomit, there is no shark attack, unlike Bite Club, where there was – literally – a jump-the-shark moment in the very first scene. Let’s hope there are some great new Aussie dramas being planned right now, because Bite Club is not going to fill any void. Oh well, at least we still have Doctor Doctor. 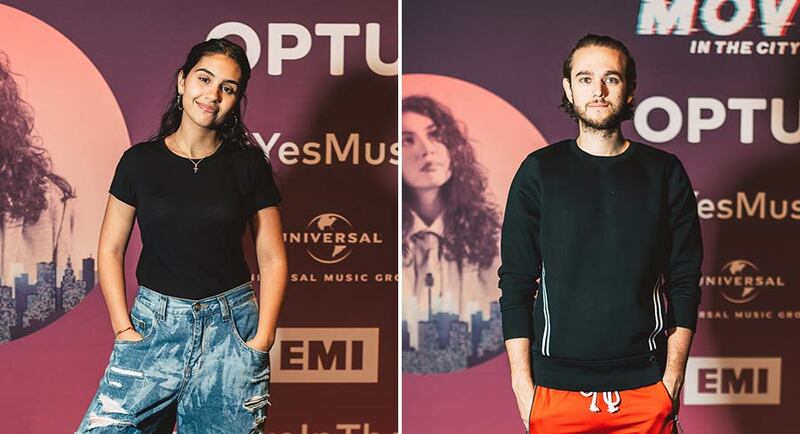 Universal Music, EMI and Optus last night hosted a one-off showcase of local and international acts for Optus winners and VIP and media guests. 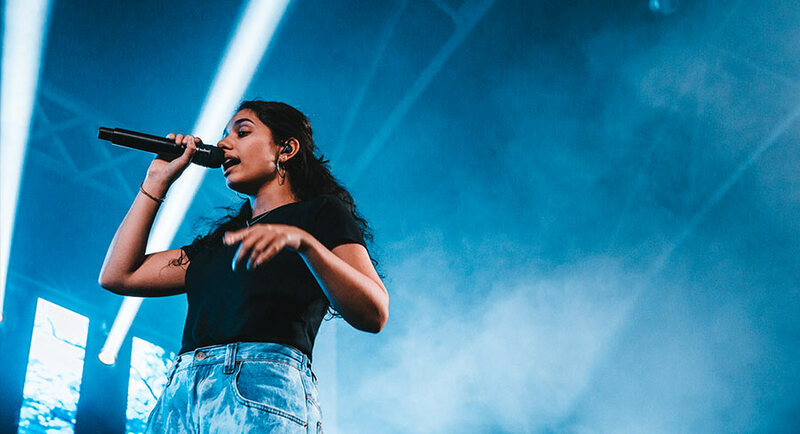 The event was held at Sydney’s Moore Park and featured international and local acts – Canadian Grammy-winner Alessia Cara, alongside hit producer Zedd, and Oz hip-hop legends Thundamentals, Sydney favourite Alison Wonderland and upcomer Jess Kent. Taking up MC duties was US comedian and YouTube sensation Anjelah Johnson, who is currently on an Australian tour. Industry people spotted by Mediaweek included SCA chief creative officer Guy Dobson, Hit Network content director Gemma Fordham and presenter Ash London, Universal Music boss George Ash and PR queen Nadya Balzarolo, Nova presenter Tim Blackwell, Seventh Street Media’s Sarah McManus, MCN’s Mina Kitsos and Nine’s Belinda Grant-Geary. 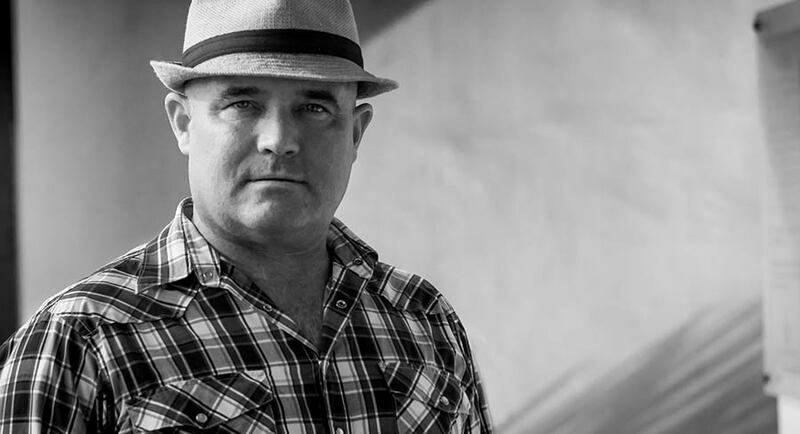 “The content revolution is just starting,” says Singapore-based former Aussie journalist Simon Kearney, who’s bet his bottom dollar on that happening because the marketing business he started in October 2010 – Click2View – is entirely based on content. Tassie-born Kearney’s content marketing specialises in video content foremost, backed by traditional editorial services such as development of editorial guidelines, tone of voice, content pillars, content calendars and writing articles, blog posts, and e-books. 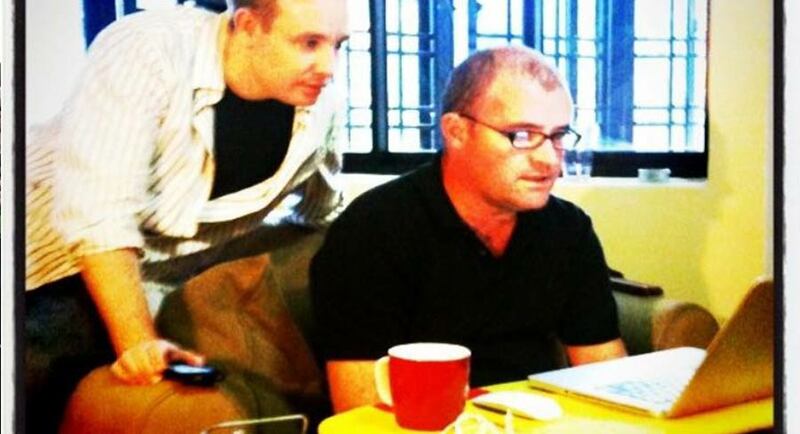 Kearney’s co-founding partner, Brit expat Neal Moore – a former journo and kids TV producer – sold his 50% share of the business to Singapore-based entrepreneur James Ient in November last year. 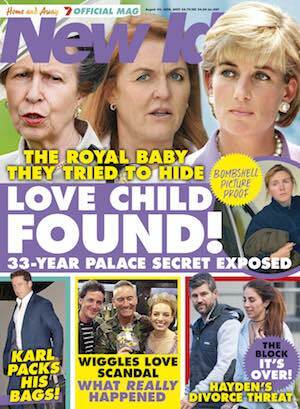 “As I’ve ended up being the guy in charge I guess it’s no surprise I’m pointing us in a journalistic direction,” Kearney told Mediaweek. Click2View started in a humble Singapore Housing and Development Board flat, with an ironing board for a desk. Simon Kearney working off an ironing board. Now Click2View is based “in a fancy shophouse office in one of Singapore’s coolest locations, Amoy Street”, with a staff of 15 and revenue of S$2 million plus (A$2 million), and with a client list including Ben & Jerry’s, Cisco, Amadeus, Deloitte, Mediacorp, Samsung, Singtel, Visa and Wego. Last week Click picked up its first public sector client, the Lee Kuan Yew School of Public Policy. Kearney says that when he started Click2View, there was one stand-out reason for setting up in Singapore. The closure of Spectrum – the Bangkok Post’s poplar Sunday magazine – caused an emotional outcry, especially from the drove of foreign reporters who worked for the publication at various stages. 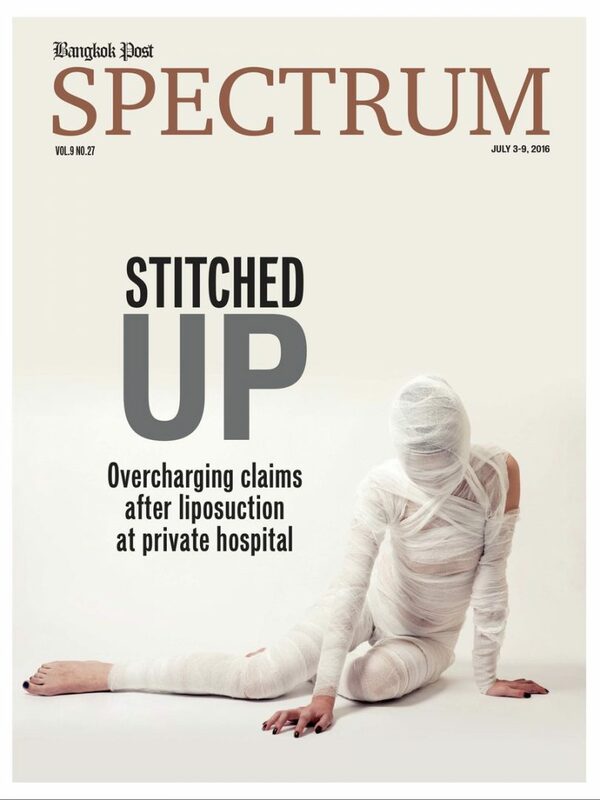 The Bangkok Post said it stopped publishing Spectrum “due to a change in news and content policy.” In December 2016 the supplement’s long-time editor, Australian Paul Ruffini , resigned amid a new round of budget cuts, together with other staff. Ruffini was credited with upgrading the supplement when he became editor in 2006 and, according to Asia’s Catholic news service, UCA News, “The result was a Sunday supplement that, based on numerous testimonials, became more popular with many readers than the actual daily newspaper that published it.” Ruffini told UCA News that said he was able to improve the supplement by changing the mindset of editorial staff. He said, “Freed from the hierarchical groupthink of most newsrooms in Thailand, they became more independent and critical.” Ruffini lamented the closure on a Facebook posting, thanking all the staff who worked for him including a slew of Australians. Singapore-based AdAsia Holdings’ business, AnyMind Group, has bought Acqua Media, a Hong Kong-based publisher trading desk. 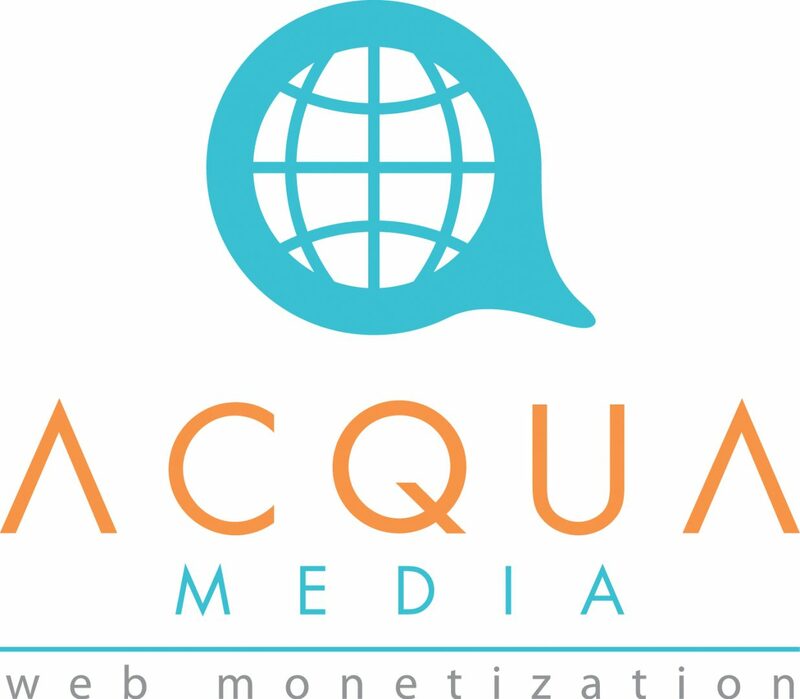 Acqua Media provides programmatic selling and ad monetisation services for premium web publishers and app developers, and claims to work with over 252 publishers in Hong Kong, Taiwan, mainland China and Australia, generating about on average 8.3 billion monthly impressions. Ben Chien, who founded Acqua Media in 2013, will join AnyMind Group as general manager of Hong Kong and regional director of publisher engagement for AdAsia in Hong Kong, Mainland China, Taiwan and Australia. AnyMind Group CEO and co-founder, Kosuke Sogo, said the acquisition gives the company an established market share in Hong Kong and Taiwan, along with Beijing and Sydney. AmInvestment Bank has cut its FY19-FY21 earnings forecast for direct broadcast satellite pay TV service Astro Malaysia by 20-29% due to continued pressure on the pay TV industry caused by content piracy, IPTV, illegal TV set-top boxes, and increased competition for Astro’s OTT services. The research house also downgraded Astro shares from buy to hold with a lower fair value. 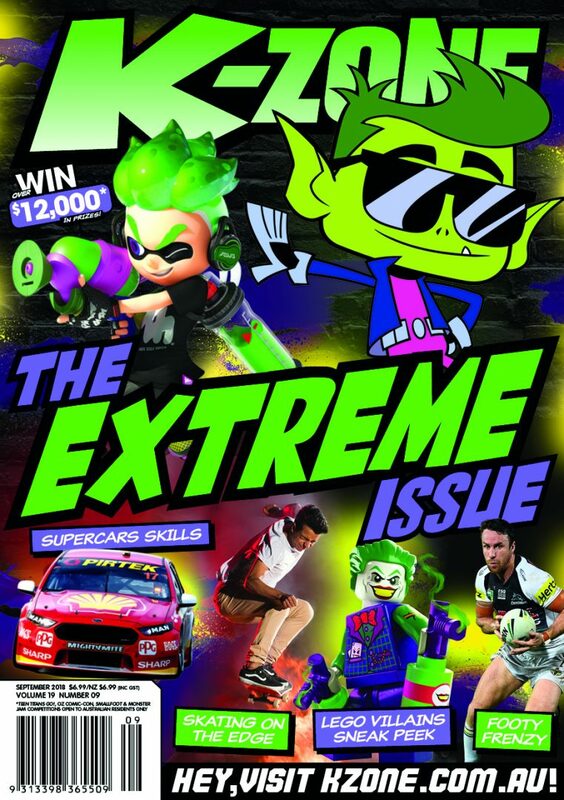 Singapore supermarket chain NTUC FairPrice has sponsored the second edition of children’s publication EYEYAH! 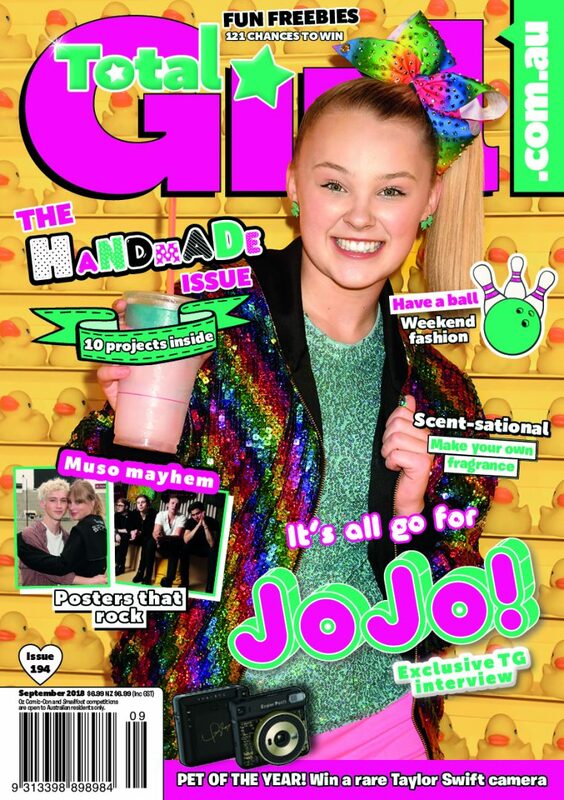 – the ad-free publication, which teaches children aged eight to 12 about social issues, launched in Singapore through distributor AllScript earlier this year. It is also available in Malaysia, Hong Kong, Taiwan, UK and Germany. 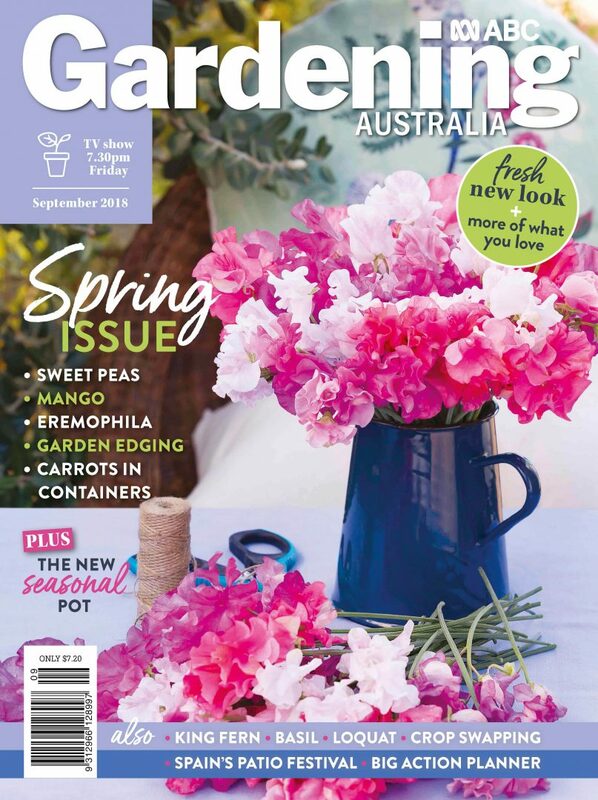 The supermarket sponsored issue will be an illustrated guide to food and beverages covering topics such as the dangers of sugar, food waste, and artificial ingredients. As part of the sponsorship, EYEYAH! has designed limited edition reusable shopping bags which feature artworks by EYEYAH! artists. 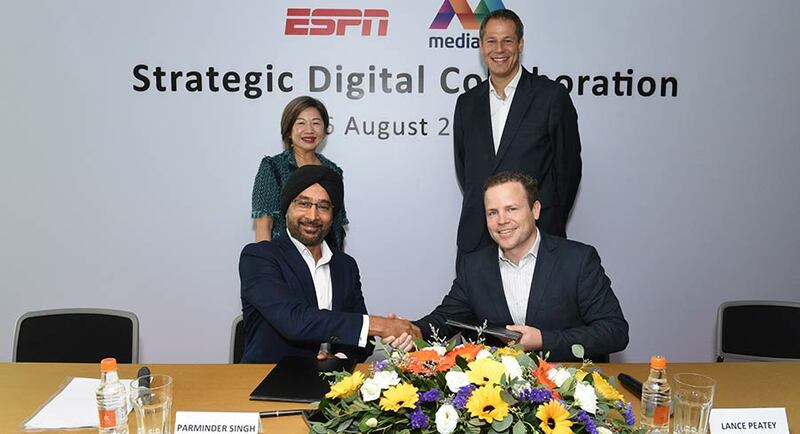 Malaysia’s Media Prima has partnered with YouTube’s Player for Publishers service. The collaboration means that Media Prima video material is available on YouTube, including content from its TV networks, radio, The New Straits Times Press and Media Prima Digital. This collaboration follows Media Prima’s acquisition in June of a 52% stake in Vocket Media, which owns Vocket, a Malay-language social news site popular with urban Malay youth. Nielsen (Thailand) reports that growth in Thailand’s TV advertising spending in the second half of this year was up compared to the same period last year, and the first quarter this year. Most of the second quarter rise was attributable to the broadcast of the FIFA World Cup 2018 in June. Television accounted for 67% of total spending, led by the continuous growth of digital TV ad spend, up 38% from the same period of last year. Analogue TV showed a 7% decrease YOY. Kuala Lumpur-based video streamer iflix has signed a content partnership deal with Toronto-headquartered Wattpad, a platform for readers and writers to publish new user-generated stories in different genres. Over the next year, iflix and Wattpad will co-produce dozens of original movies based on Wattpad stories from Indonesia. The deal gives iflix access to the more than six million original Indonesian story uploads on Wattpad. Using Machine Learning, Wattpad will identify stories and trends to develop as iflix original films, under the brand iflix Originals. Indonesia is a vibrant market for both Wattpad and iflix, with more than nine million users in Indonesia streaming an average of 40 million minutes daily. The 2018 Asian Games in Indonesia, which kick off tomorrow through to September 2, will be covered by the official broadcaster, Singapore’s Mediacorp. The Games will be live-streamed on Mediacorp’s online service Toggle and broadcast free-to-air on oktoSports, the sports belt of okto TV channel. All action and daily highlights will also be available for catch-up on a dedicated microsite on Toggle. Coverage includes seven live feeds on Toggle, comprising six live channels dedicated to the action and a simulcast of oktoSports’ coverage of the Games, delivering the widest coverage of the Asian Games to date. • Agence France-Presse (AFP) is looking for “dynamic and motivated” journalists to join its English-language news desk at its Asian headquarters in Hong Kong. The roles are editing positions which can lead to reporting assignments and longer term correspondent postings. • Southeast Asian streamer iflix has collaborated with beIN Asia Pacific to bring premier European soccer live to iflix subscribers in Cambodia, via the newly launched 24-hour beIN SPORTS 1 and beIN SPORTS 2 channels on iflix, with catch up available for matches. Cambodian subscribers can now catch English Premier League and Spanish LaLiga action. • Jakarta-based production house MD Pictures, the first movie producer ever to list on the Indonesia Stock Exchange, announced a joint venture with South Korea’s Invictus House and China’s Xing Xing Digital Studio, with a total investment of around US$5 million (A$6.2 million). MD also plans to make a Hollywood debut this year. • Outdoor Channel (Asia) has partnered with the National Taiwan Museum to help launch the museum’s 110th anniversary special exhibition about elephants later this year. This is the second Outdoor Channel partnership with the museum – the first being in 2016 – with the aim of educating visitors on issues related to illegal poaching and elephant conservation. • The Cable and Satellite Broadcasting Association of Asia (CASBAA) has rebranded to become the Asia Video Industry Association (AVIA), hoping to recruit video-on-demand companies and telcos to join the traditional broadcasters which make up most of its membership. • Thailand’s Nation Multimedia Group has been told by the Stock Exchange of Thailand (SET) to urgently to submit its financial statements for the year ended December 31, 2017. The company failed to lodge the statements on the due date of February 28, 2018. If the group fails to lodge statement within six months from the original deadline it can be delisted. The six month deadline expires on August 27. • South China Morning Post CEO Gary Liu and Schibsted Norway’s head of editorial Torry Pedersen will deliver opening keynote addresses at this year’s Digital Media Asia, the region’s largest digital media conference on November 7-9 in Hong Kong. Home And Away was down close to 650,000 with its smallest audience of the week. The Front Bar had a huge night with Jason Dunstall bringing plenty of laughs. 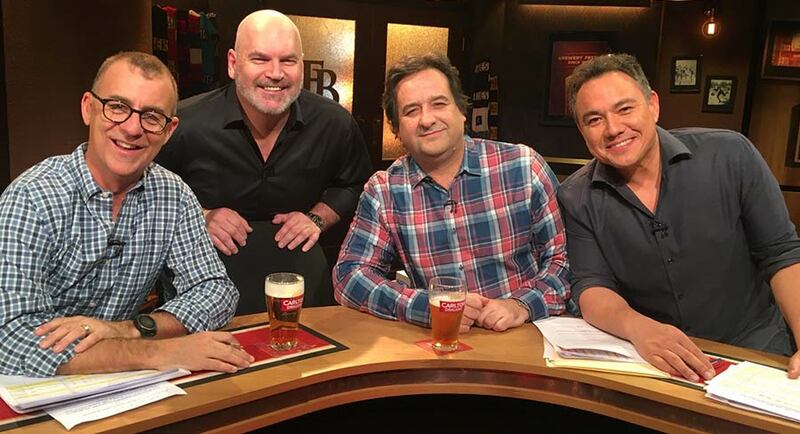 The metro audience was 392,000 with a big 281,000 in Melbourne, over double The Footy Show numbers in that market. A Current Affair was just over 700,000 for its smallest audience of the week. The NRL featured the Broncos versus Souths with 494,000 watching – 246,000 in Sydney and 214,000 in Brisbane. Nine is hoping for an AFL Footy Show revival, but it didn’t happen last night with 137,000 in Melbourne. The NRL show, which seems to escape ratings scrutiny, did 85,000 in Sydney. The Project was just under 500,000 after 7pm. Special guest was Richard Roxburgh talking about the final season of Rake starting on the ABC on Sunday night. Episode two of The Bachelor farewelled another two contestants as the Honey Badger had his first kiss! After launching with a record 940,000 last night, episode two did 822,000 to again lead the timeslot, the evening after 7pm and the demos. The first two episodes in 2017 did 846,000 and 739,000. Grand Designs Australia was on 444,000 followed by Everyone’s A Critic at the Campbelltown Arts Centre with 215,000. The channel had its best Thursday share this year apart from the Thursday the Socceroos played in the World Cup. The final episode of Filthy Rich & Homeless did 342,000 after the first two episodes pulled 387,000 and 345,000. A subsequent special, Filthy Rich & Homeless Live, did 287,000. Earlier in the night Britain’s Ancient Tracks did 318,000. The competition watchdog will investigate how closely Fairfax Media and Nine Entertainment compete in content and advertising as well as the impact the proposed merger of the two media players will have on the availability of news and information, reports The AFR’s Max Mason. On Thursday, the Australian Competition and Consumer Commission released its market inquires letter into the merger of Nine and Fairfax, publisher of The Australian Financial Review, that was announced in July. 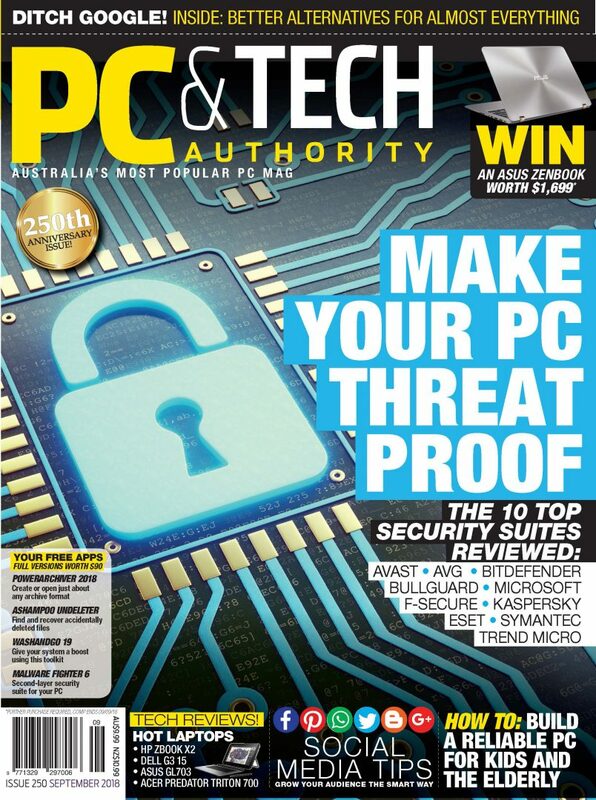 The ACCC has set a provisional date of November 8 to decide on whether it will allow the combination; this could be a final decision or a Statement of Issues, and has asked for submissions from interested parties by September 7. A handful of Australian corporate heavies have ended their experiment with neighbourhood website business Nabo, reports The AFR’s Street Talk. 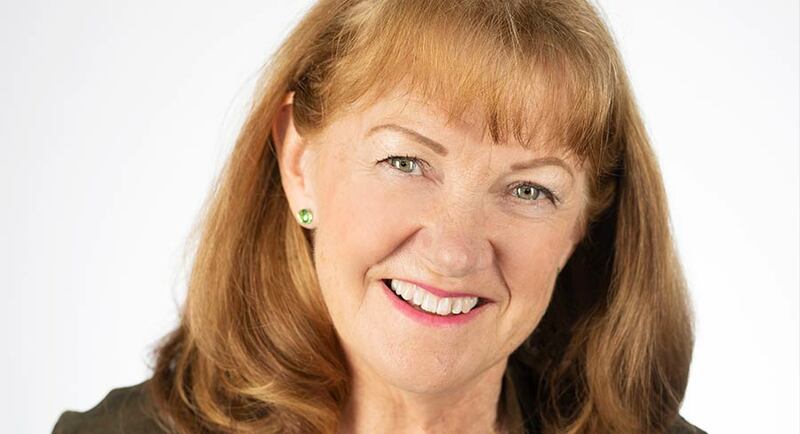 It is understood Nabo’s shareholders including Seven West Media, Westpac’s Reinventure and Fairfax Media have agreed a deal to sell the business to California-based Nextdoor. Venture capital-backed Nextdoor is expected to take control of Nabo in coming weeks. Way back in 2006 I was approached by Myer to sign a small three-month contract to feature in a Christmas campaign. Little did I know then that it would lead to being their face and spokesperson. It’s now been an extraordinary relationship of 12 years! I’ve always been very proud and extremely grateful to work with such a beautiful and iconic company. I’ve been lucky enough to shoot some amazing campaigns both here and overseas and have had the opportunity to meet literally hundreds of thousands of loyal customers at store openings, launches etc. I have cherished every experience and memory. But after 12 years it’s time to move onto a new chapter in my life. I’ll be finishing up my role with Myer this November but I would like to take this moment to thank everyone at Myer – the staff, the amazing designers, the suppliers and everyone else for working alongside me over those 12 years. Myer will always hold a special place in my heart and I wish the Myer team every success for the future. Federal Communications Minister Mitch Fifield has labelled an Andrews government decision to stop showing Sky News at Melbourne train stations as the sort of behaviour “you would expect in the Soviet Union” and lashed Victorian Labor for working against reforms designed to strengthen the media industry, reports The Australian’s Samantha Hutchinson. Senator Fifield said Transport Minister Jacinta Allan’s decision was unprecedented and worked against the federal gov­ernment’s attempts through reforms to strengthen media companies and the number of media voices. Allan said the Victorian government would soon conclude a review of the content that would be shown at stations, with proposals under consideration including dedicating the screens to community service announcements, or even advertising. Cricket’s new TV broadcasters will head to International Cricket Council headquarters in Dubai next month to negotiate unprecedented access to players during Tests and one-day internationals, reports News Corp’s Ben Horne. Fox is planning to bring a version of Formula 1 racing’s live grid walk to its cricket coverage, and have a live camera and interviewer roaming in and among the players as they warm-up for a day’s play, in the nets and then out in the middle as they observe the wicket. Fox Sports have added former Australian entertainer Andrew Symonds and respected ex-Ten BBL commentator Mark Howard to their stellar team to revolutionise cricket coverage this summer. News Corp Australia revealed last week that Fox Cricket would crank up the stump microphones for all international cricket, but it’s not the only innovation the new regime is looking to get approved by the game’s powerbrokers. A determined Eddie McGuire has declared war on The Footy Show naysayers who have predicted its demise, reports News Corp’s Jackie Epstein. Despite a ratings decline, the host is firmly backing the show to reclaim its audience. “The Footy Show has been the most successful show on Australian television for a quarter of a century,’’ McGuire said. “This year an alternate show (The Front Bar), which is an excellent show, is up against us and has had victory against us in recent times. 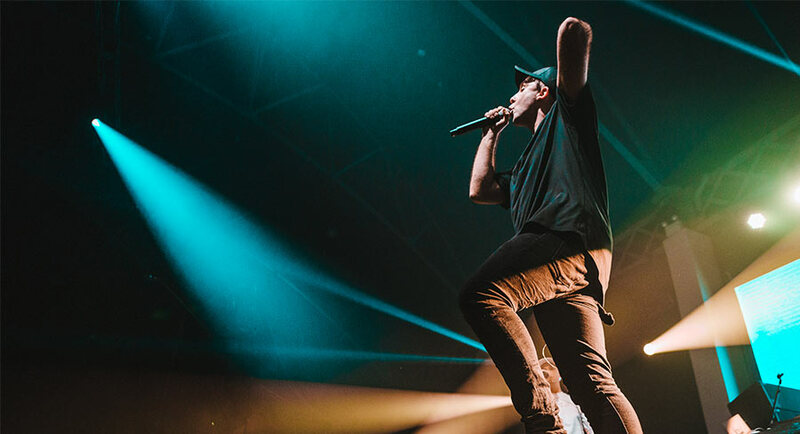 “I believe in the last eight weeks The Footy Show has been really back in form, which takes a little while to do when you’ve got a new host and people stepping in and stepping out. 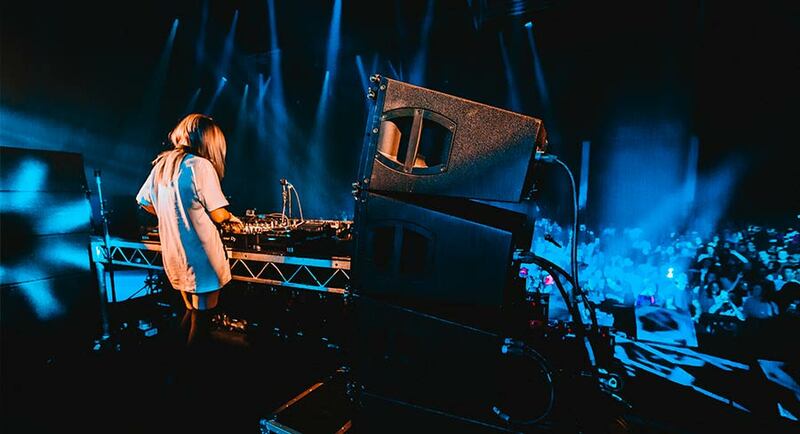 “Timeslot changes, night changes, and a whole new production team have come into the show. McGuire said the show would continue to evolve, as it had done for 25 years. McGuire denied rumours the show could consider a name change next year and trial other new segments. Steven Lowy will end more than 50 years of his family’s involvement with soccer, revealing he will end his tenure as chairman of Football Federation Australia, reports The Australian’s John Stensholt. Lowy, who took over at the FFA from billionaire father and Westfield co-founder Frank Lowy in 2015, told The Australian yesterday he would not renominate for the position. He blamed political infighting for his decision as the internecine war engulfing soccer rages on. Seven of the 10 A-League clubs are at least partly owned by foreigners, including the Abu Dhabi and Chinese-controlled City Football Group that owns Melbourne City and English Premier League champions Manchester City. The clubs have said they have more acumen to run the league, could negotiate better broadcast and sponsorship deals and leave running national teams and funding grassroots to the FFA. Having lost more than $300 million in 13 years, A-League club owners have been agitating for boardroom change and an independent league, in the belief it would unlock more revenue.